Rose Group Park Avenue, a catering hall on the Upper East Side, hasn’t had much luck in the liquor license department. On Friday, January 10th, 2014, Governor Andrew M. Cuomo vetoed legislation that had previously been made specifically for the hall, which happens to operate out of a church. 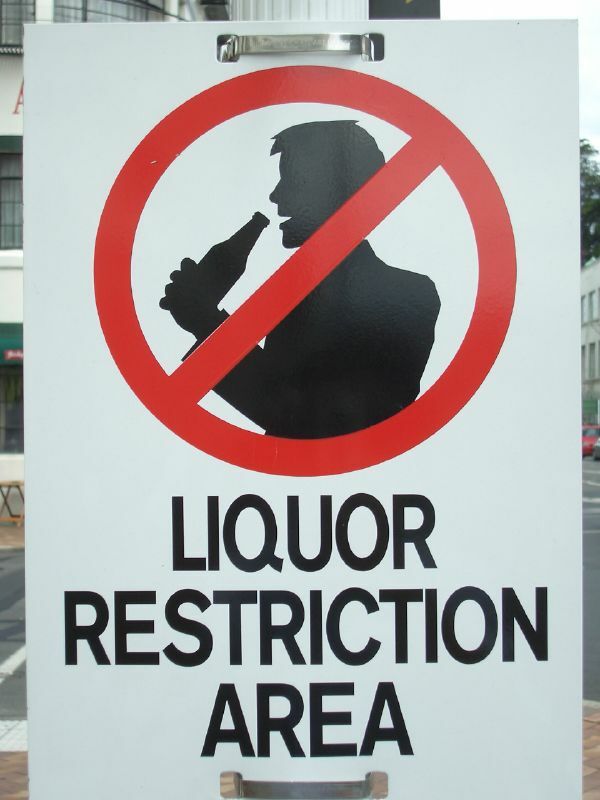 A Little History: Back in 2012, Rose Group Park Avenue had its liquor license taken away due to a law that bans liquor sales within 200 feet of a church. The caterers sought – and received – special, tailor-made legislation for exemption from the rule… not because they themselves operate out of a church, but because they’re within 200 feet of another church, Central Presbyterian. There’s been a major debate over whether or not Rose Group Park Avenue should have been granted a liquor license in the first place and many public officials seem to agree with Gov. Cuomo. For more about this issue, read the full New York Times article here.